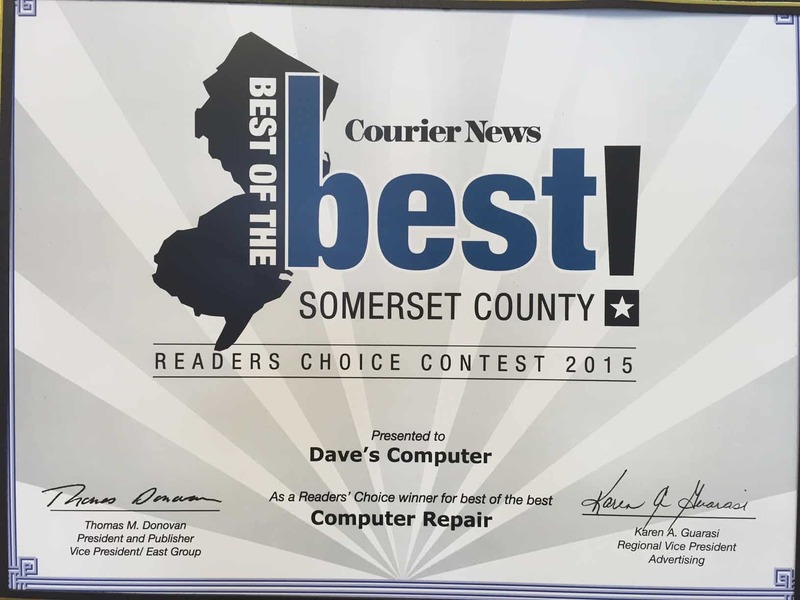 Dave’s Computers offers computer repair in New Jersey at our storefront & on-site. Whether you need laptop repair in NJ or need your desktop computer fixed we can help! We work on all brands of computers including Apple, Dell, HP, Lenovo, Acer, Asus, and others. Our in-store services include virus removal, pc repair, screen repair and more. 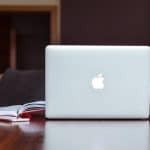 Besides offering a computer repair service, we also provide IT support in New Jersey for small businesses. Whether it’s a solo based business or has up to 50 computers, Dave’s provides a much more personal approach to your IT needs. Instead of submitting tickets and waiting for someone to get back to you, we have people answering our phones 24/7 to provide quality computer support in NJ when you need it. We have been working with Dave’s for over 2 years. We are extremely pleased with the work Dave has done for CMI. Dave is very knowledgeable, prompt, fast to resolve issues and a great resourse. Dave doesn’t try to sell services, computer upgrades or other things that are not needed. Awesome service and fair prices. I run an insurance agency and had ran into a few technical difficulties with one of my older computers. Dave was able to resolve the problem rather quickly. If you need recover data and you’re in the Somerset county area I highly recommend Dave’s!.. When your hard drive fails, Dave’s Computers can help recover your data from any kind of storage device. Whether it is a flash drive, laptop drive, desktop drive, a server, NAS RAID, or even SSD, we have the tools to rescue your data. Our data recovery in New Jersey services are available 24/7 and provide diagnostics to see what hard drive recovery options are available. Call Us today to speak with one of our computer technicians.